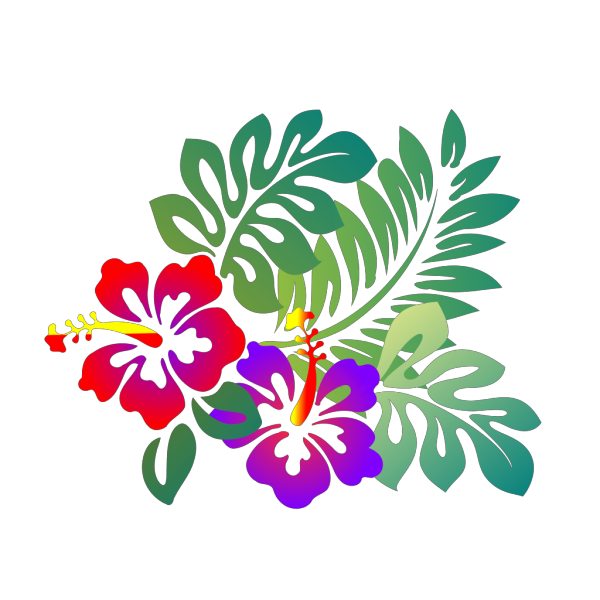 Hibiscus 8 Clip Art viewed 723 views by people and Downloaded 70 times in total. 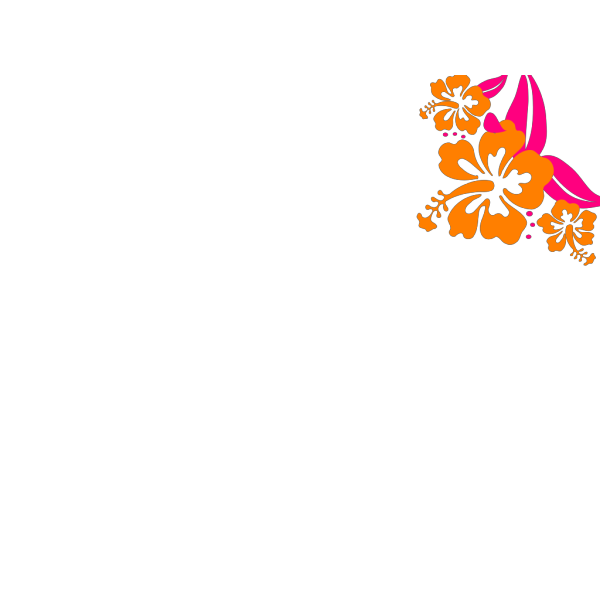 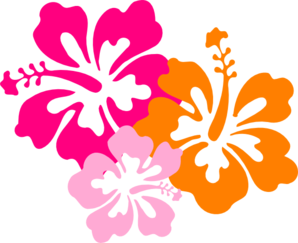 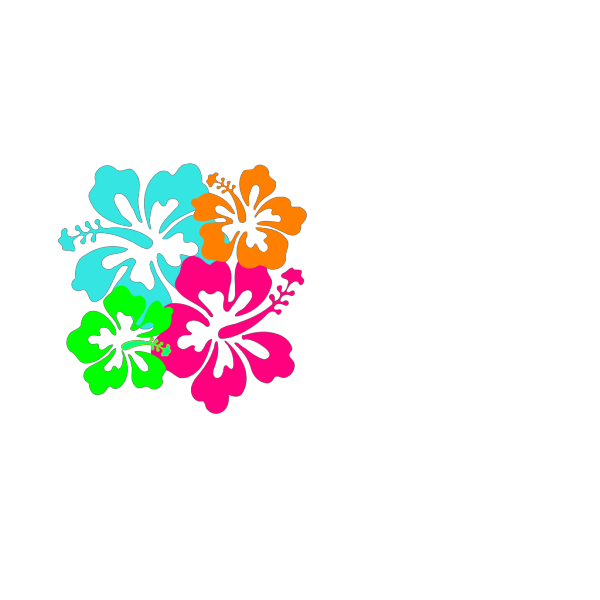 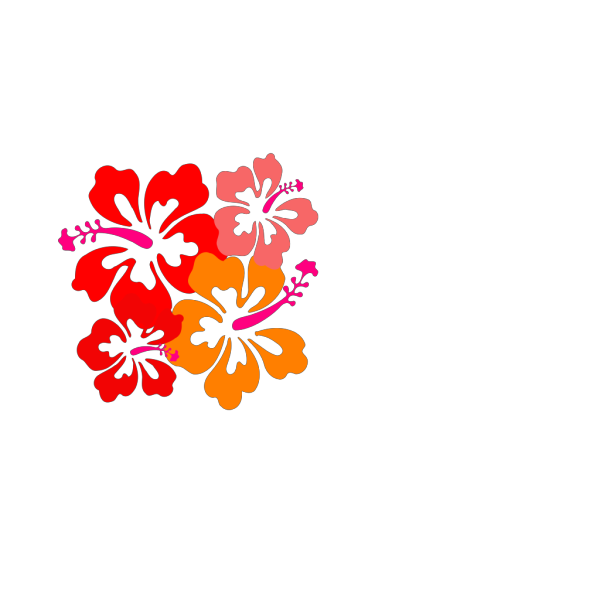 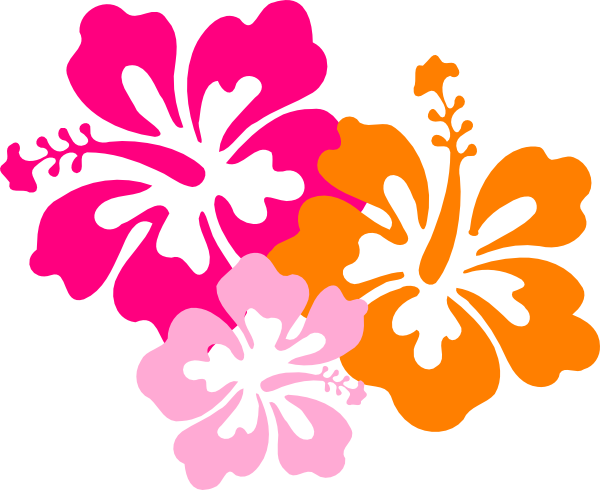 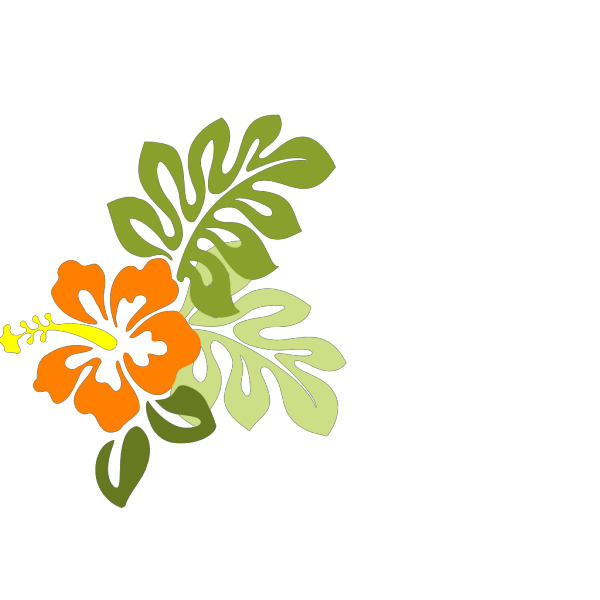 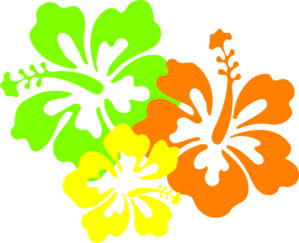 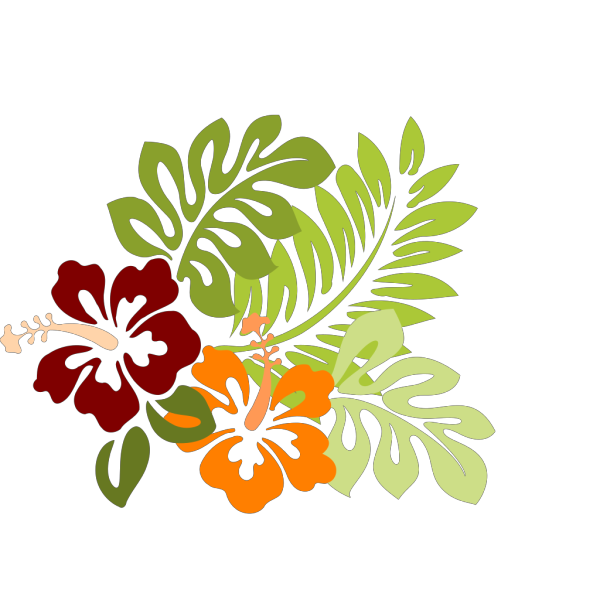 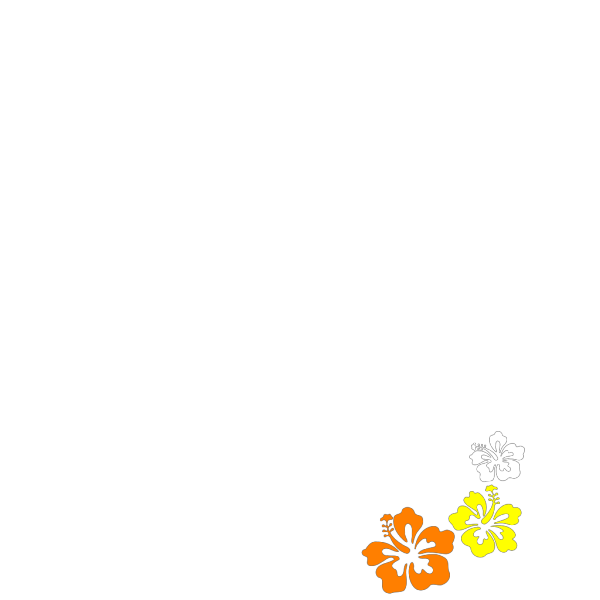 Free Clip art vector design of Hibiscus 8 SVG has been published by DownloadClipart.net. 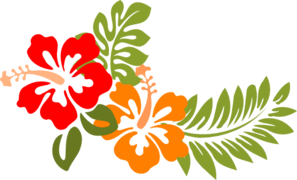 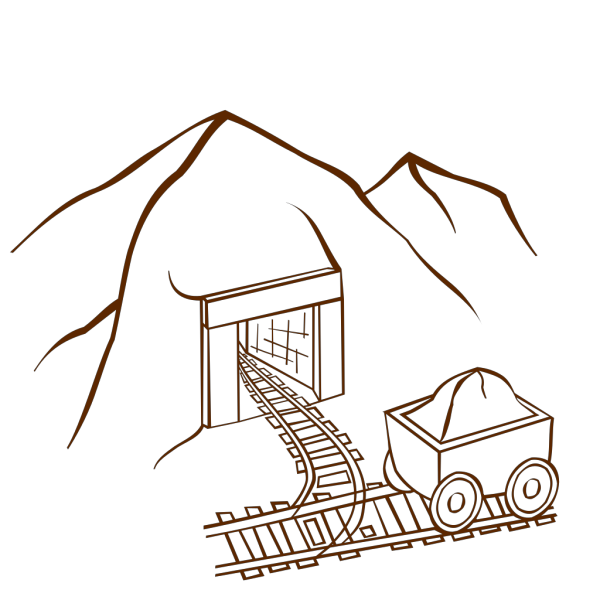 The original Large size of the PNG image is 600 x 496 PX and the original resolution is 300 DPI.